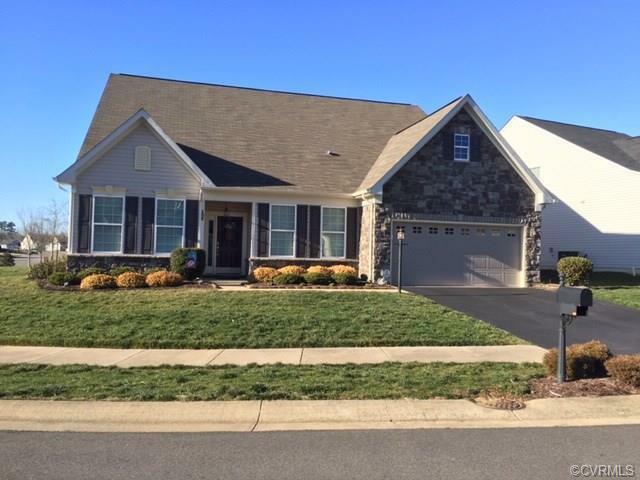 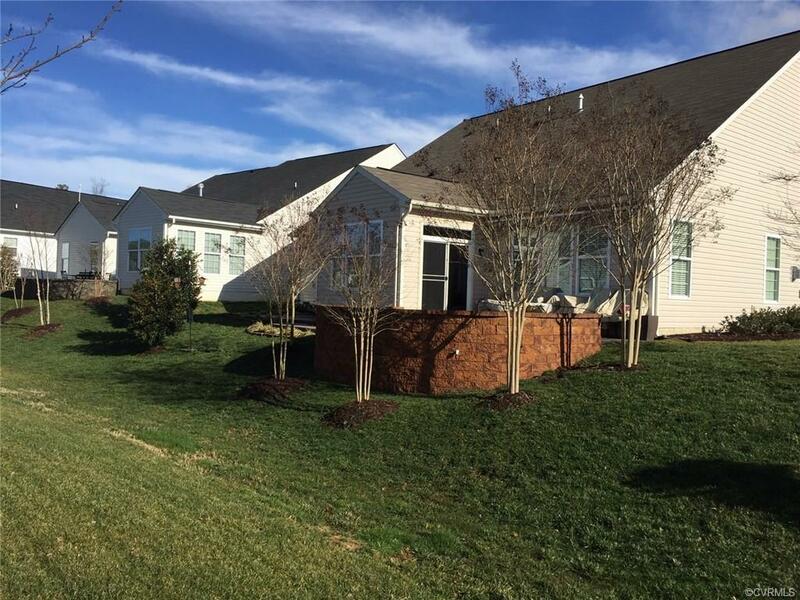 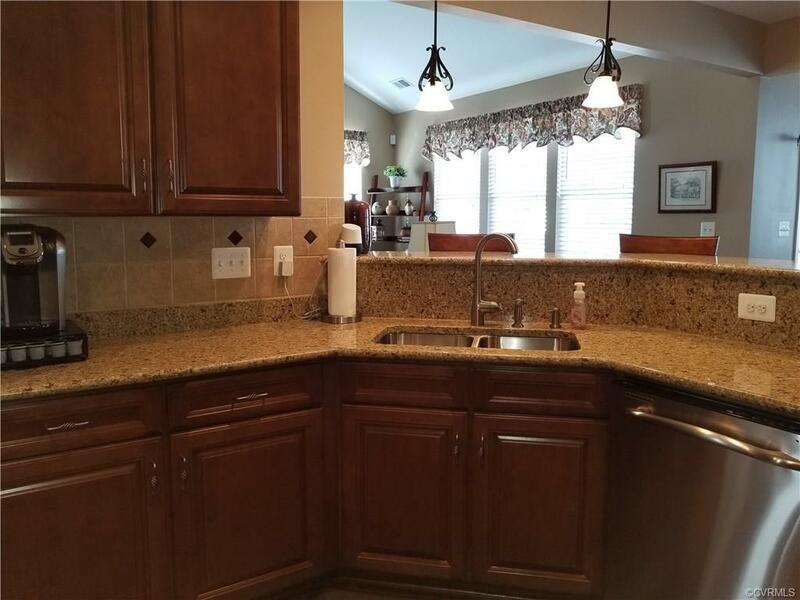 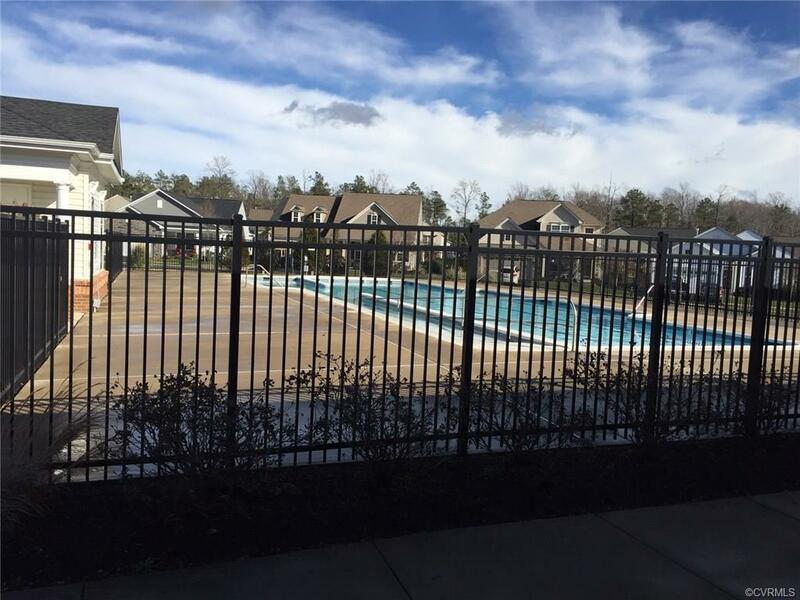 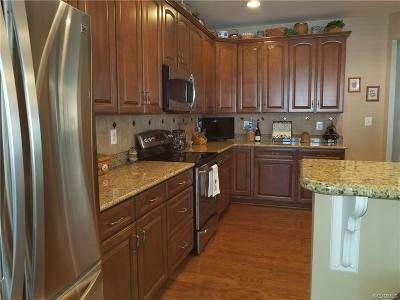 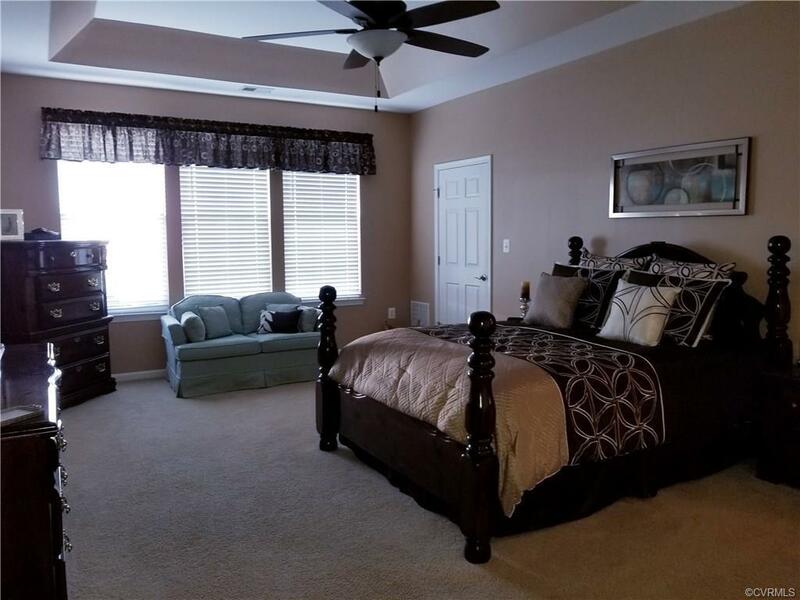 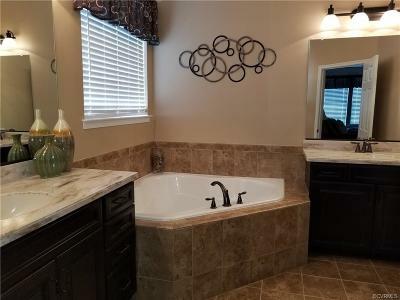 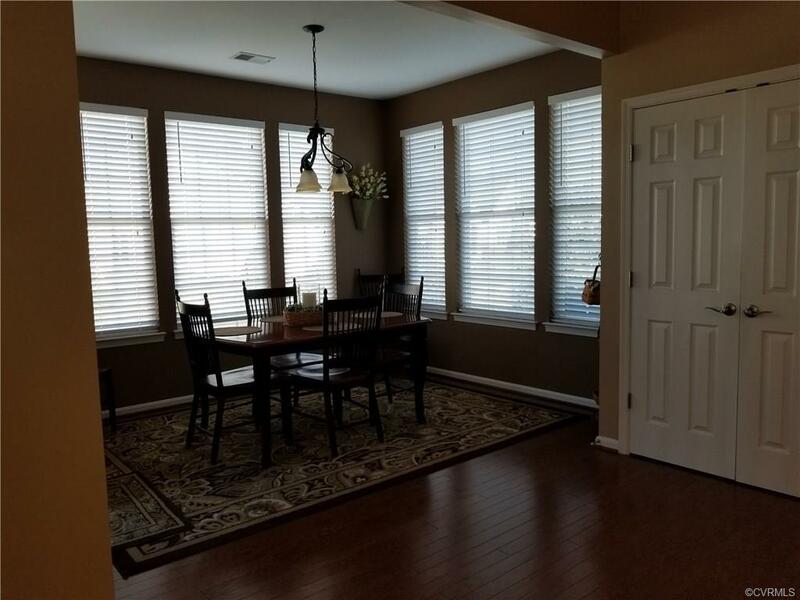 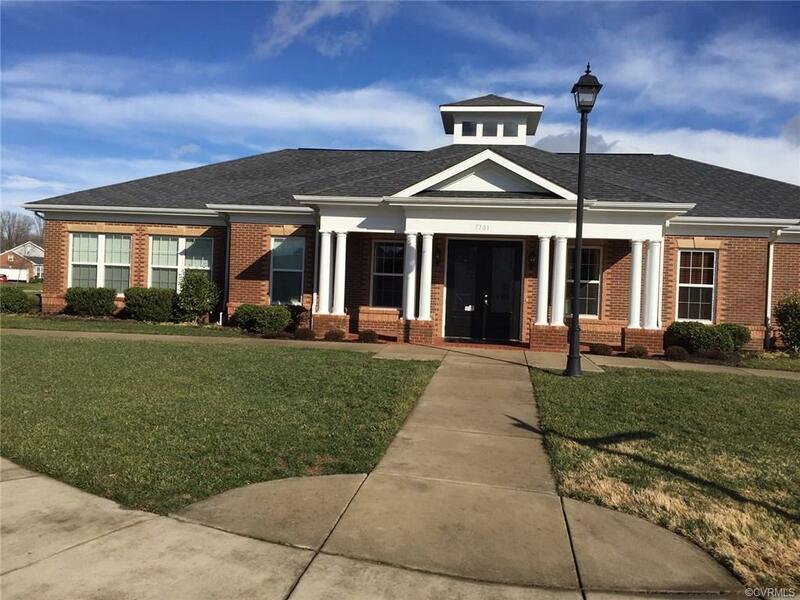 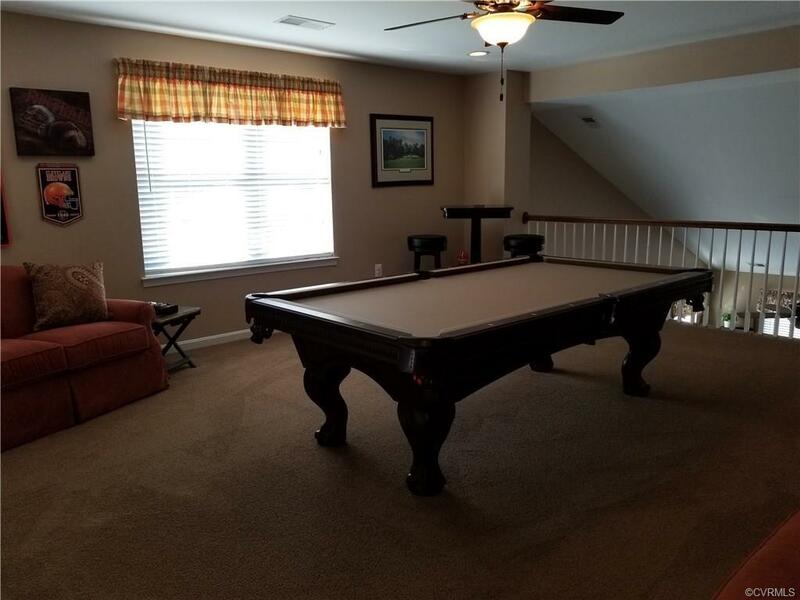 This like new home is nestled between Williamsburg and Richmond convenient off I-64 in the heart of beautiful Virginia. 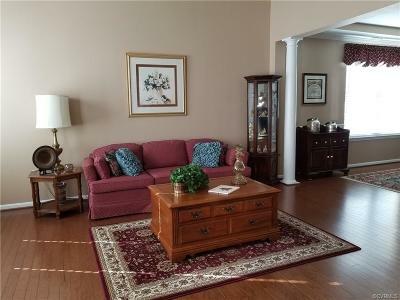 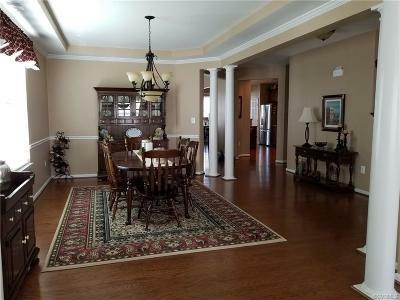 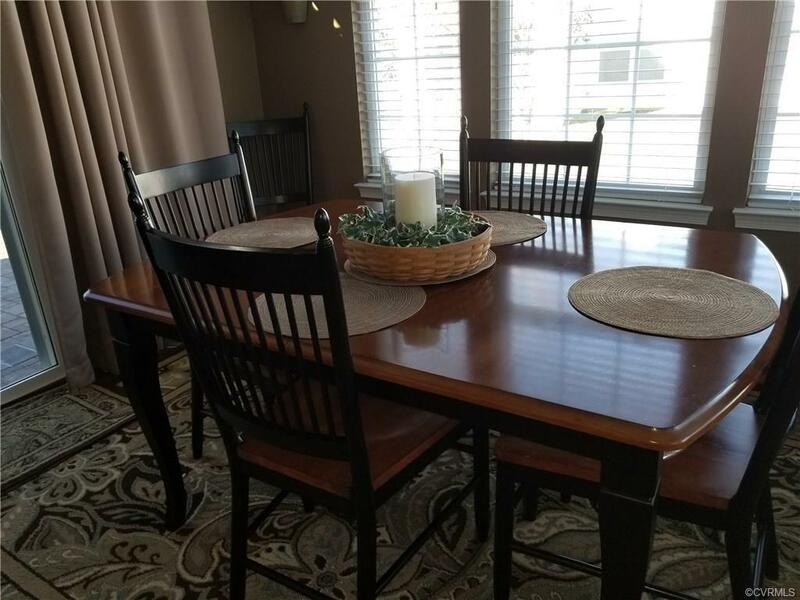 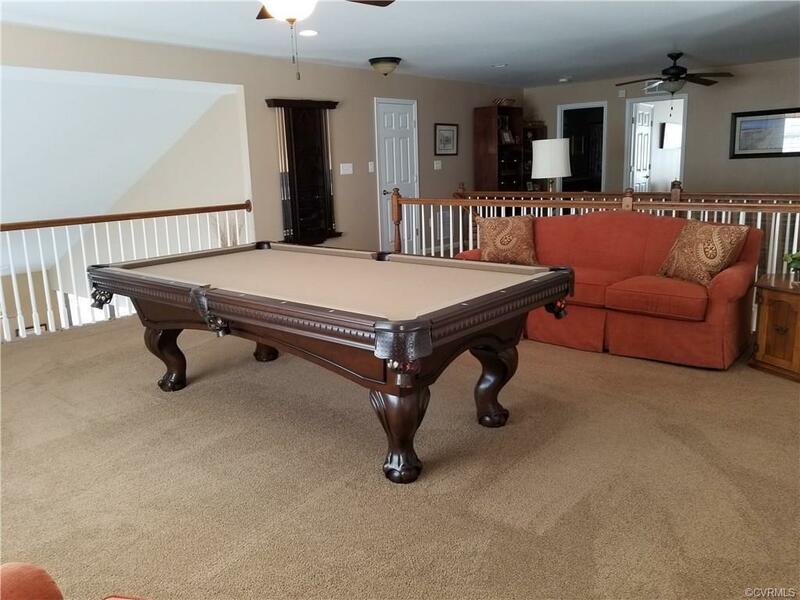 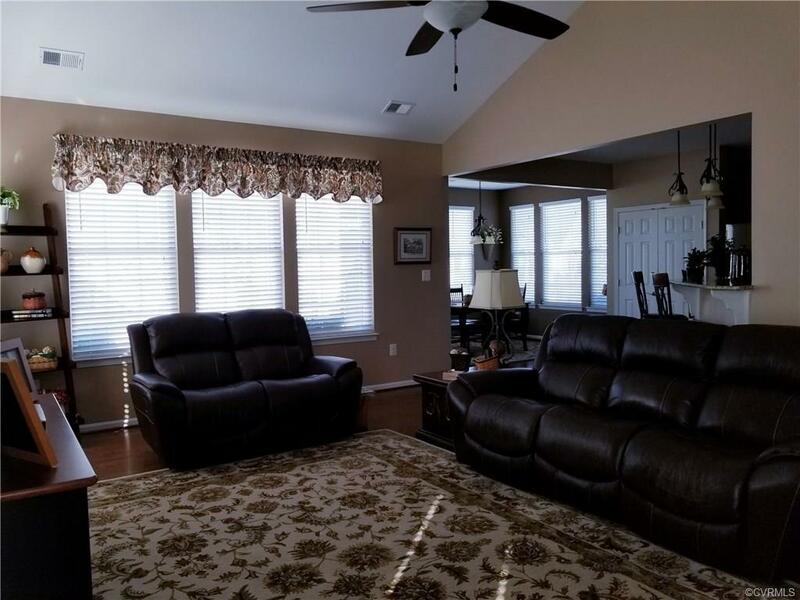 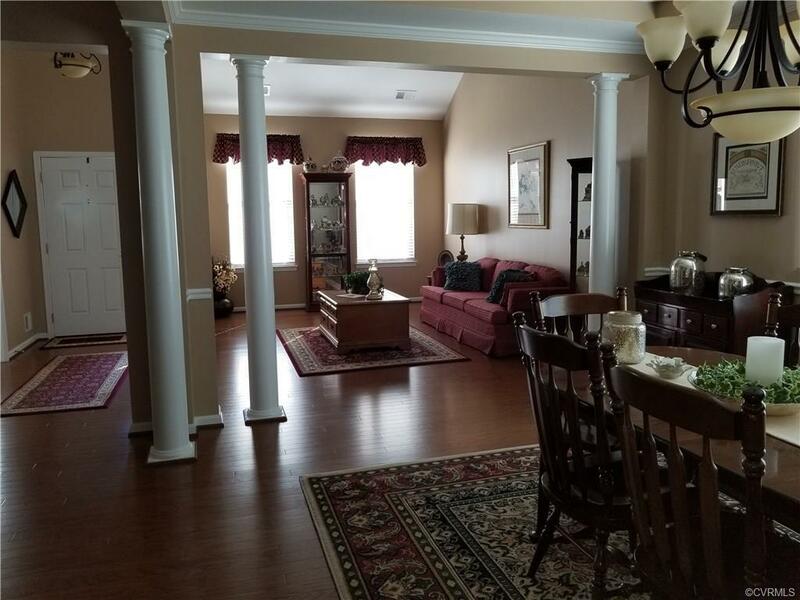 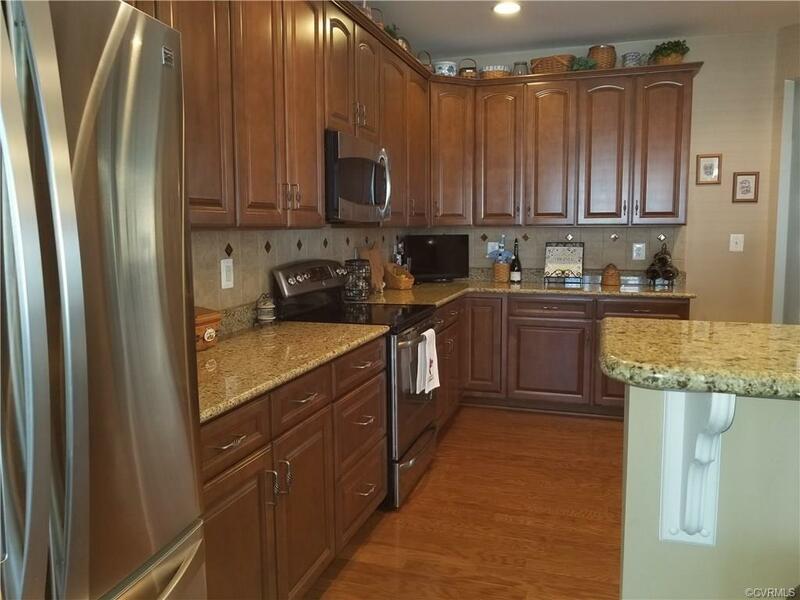 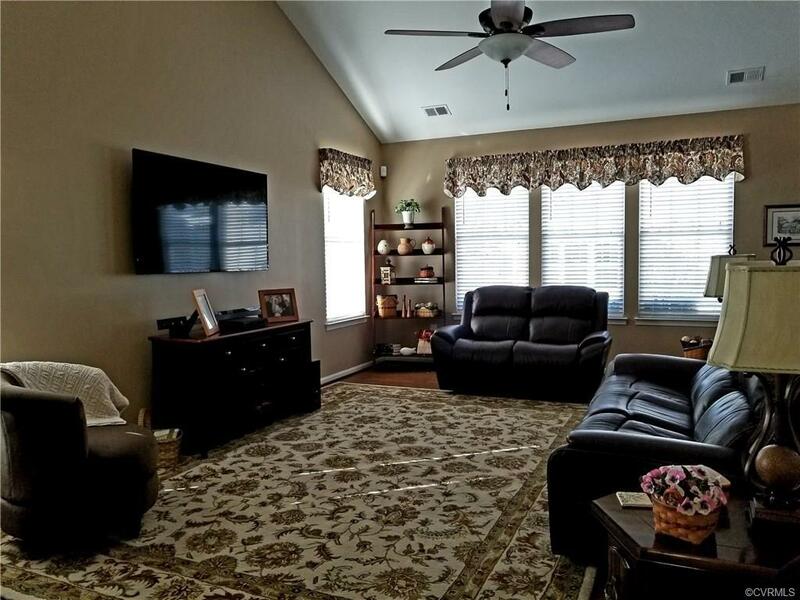 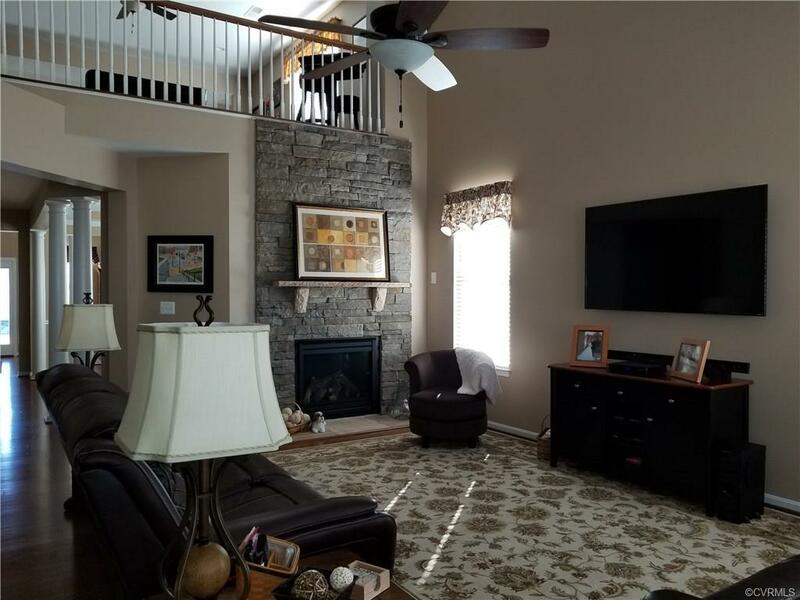 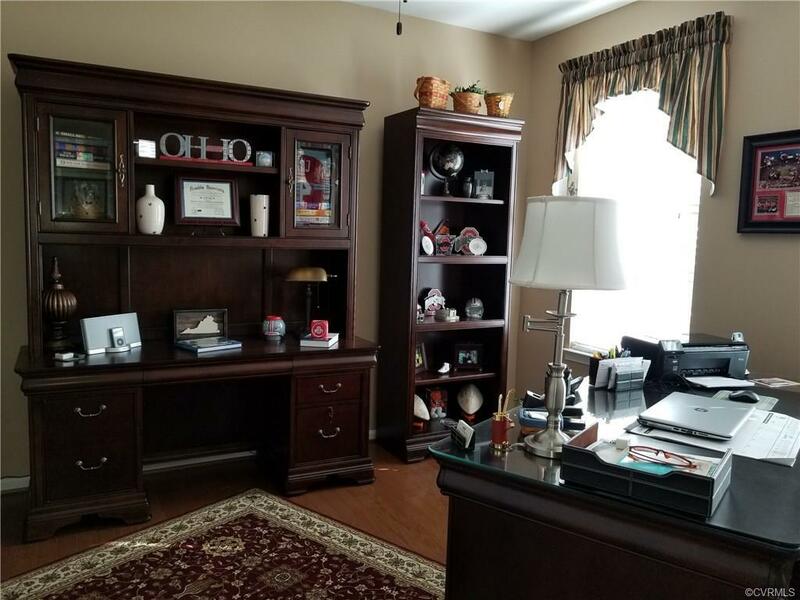 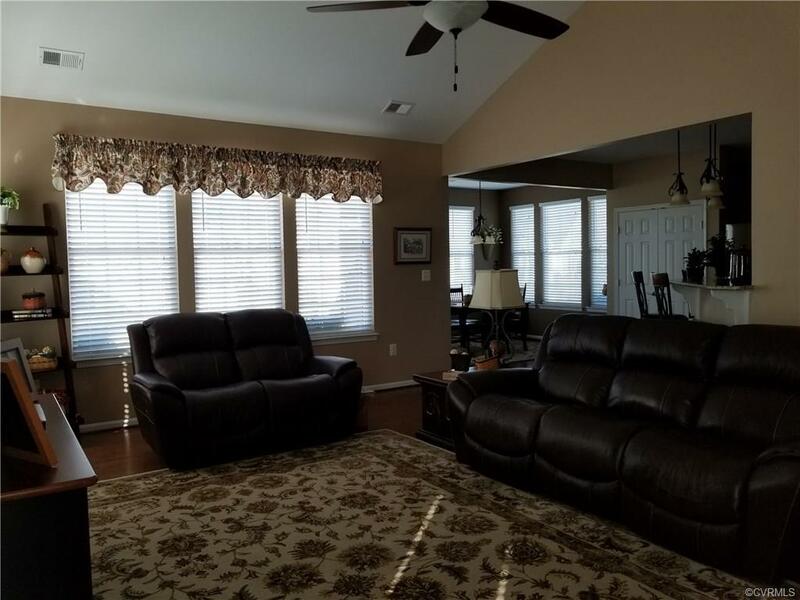 This home is superbly maintained and pleasing to the eye for anyone who may be looking for the first retirement home or the last. 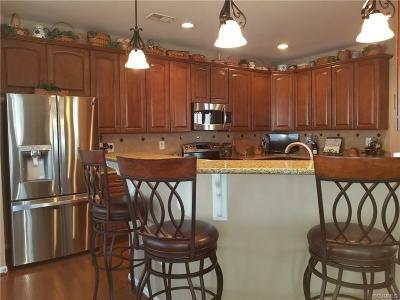 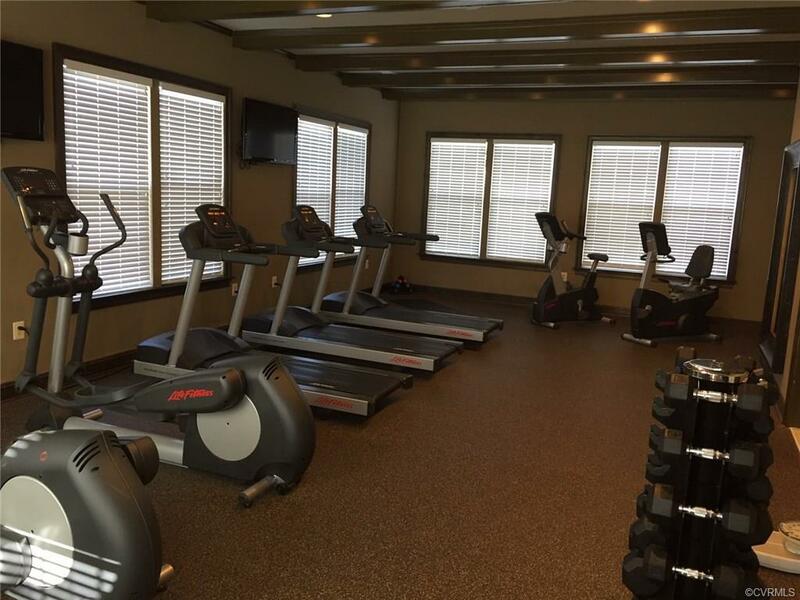 It is a part of The Four Seasons Adult Active Community situated close to 3 wineries and the gorgeous Viniterra Golf Club. 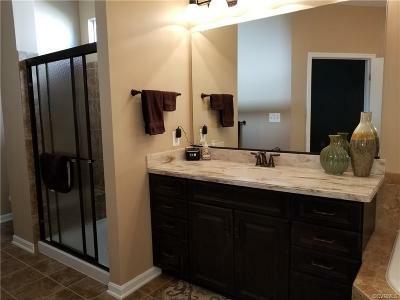 Just a few of the features are hardwood floors, stainless steel appliances, granite counter tops, pull out drawers in the kitchen, 3 bedrooms plus an office which can be converted to a fourth bedroom, a stunning loft area of 1000 square feet for overnight guests or an additional family member desiring more privacy, irrigation system, 80% whole house generator, finished garage with painted floor, oversize master bedroom with two walk in closets, oversize master bath, wall to wall carpet in bedrooms, ceramic tile in all baths and laundry room floor, ceiling fans throughout the house, vaulted ceiling in family room, access to clubhouse, pool and exercise area, dual patios on back of home, weekly and monthly activities throughout the year, lawn care, snow removal and great neighbors.